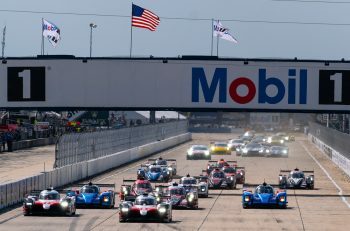 Le Mans Entry Changes, What’s Going On? 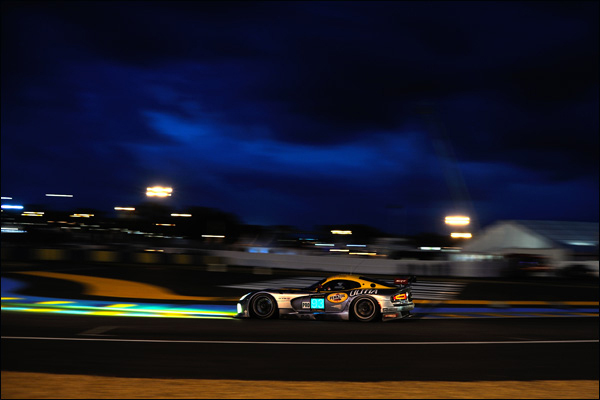 An unusually large number of changes have been made to the initial Le Mans 24 Hours entry this year – The question arises – Why so? Are there issues at play that need to be addressed, and furthermore are there other entries still at risk? Read on and whilst on the surface there seem to be some common factors (including the prevailing economic situation impacting on several teams, TUSCC related issues affecting a couple too, and that’s before we even touch on the potential for economic sanctions to make an impact!) the reality is that there are several very different issues at play here for the teams affected. Of the initial 56 car entry list, plus a further 10 reserve listed cars, we’ve lost no fewer than ten. 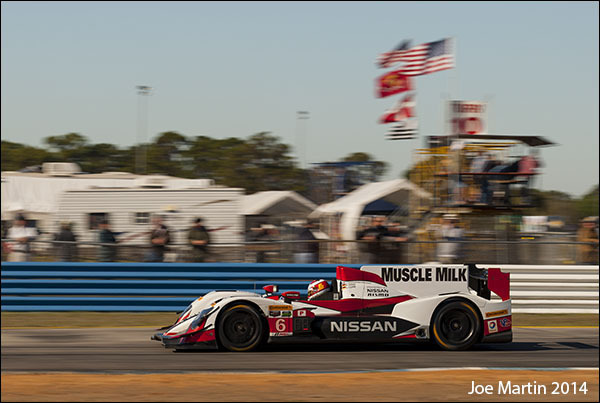 Muscle Milk Pickett Racing and their LMP2 Oreca Nissan were one of the two teams nominated by the ALMS/ TUSCC and opted to withdraw, initially to concentrate on their domestic Championship issues. TUSCC is now a Championship that they have withdrawn from too. It’s hard to come to a conclusion that the much discussed DP/ P2 performance imbalance isn’t a major part of the current situation. Millennium Racing are amongst the batch of entries withdrawn from the list today. The team’s continued lack of promised sponsorship funding is biting hard now, and a two car full season WEC Oreca Nissan attack from the squad that dominated the latter half of the 2013 season is now looking more and more doubtful to come to fruition at all. 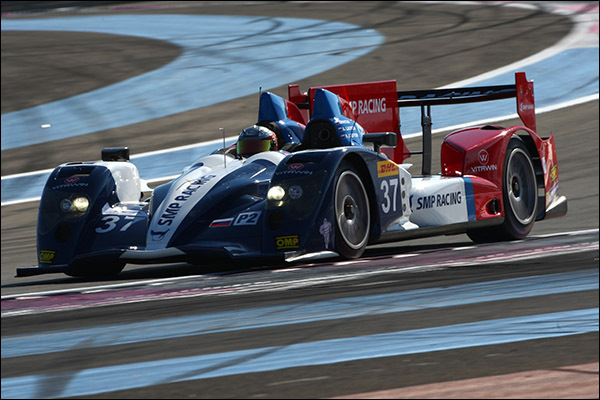 Signatech Alpine – The team were expected to enter the WEC and ELMS this season, but failed to gather the required budget for a global campaign. 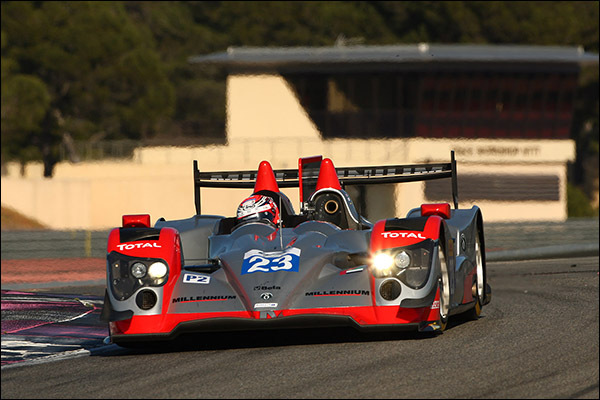 It was though perhaps a surprise to see their second car only make the reserve list for the 24 Hours. The lack of certainty for a full season effort then had a knock on effect with the team opting to withdraw the second car from the reserve list. Caterham Racing – Here’s an odd one; Caterham Racing announced that they had withdrawn ‘their’ entry from the reserve list very early on after the list had been published. An interesting move to make on their part as they hadn’t actually entered the car at all. The entry in fact was posted (and paid for) by Greaves Motorsport. Some quiet behind the scenes diplomacy apparently sorted all that out with the net result that the car is actually in the race proper now. Risi Competizione/Krohn Racing – Another slightly odd one. 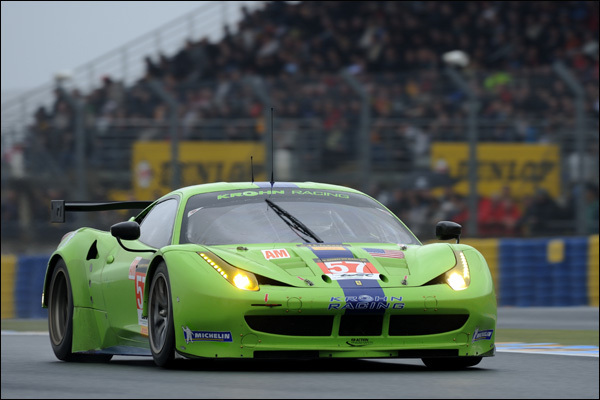 Risi Competizione were the second nominated ALMS/TUSCC team but were refused a place on the entry proper when it emerged that the entry documents submitted by the team featured not the regular red 458 which the auto invitation , but rather the green Krohn Racing machine, with the Krohn team’s drivers also listed. The team were then relegated to the reserve list and withdrew from there! SRT Viper – The withdrawal of both of the factory Vipers came in response to budgetary pressures arising from lower than anticipated car sales for the parent company and a decision to concentrate on TUSCC with the available racing budget. 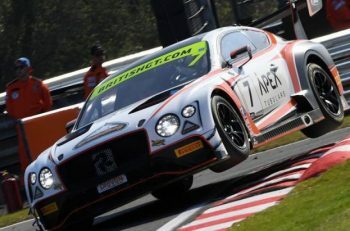 Aston Martin Racing – AMR have withdrawn one Pro and one Am car, the Am car due to car owner Roald Goethe’s decision that he could not dedicate the necessary time to the efforts needed leading up to and through the race week. 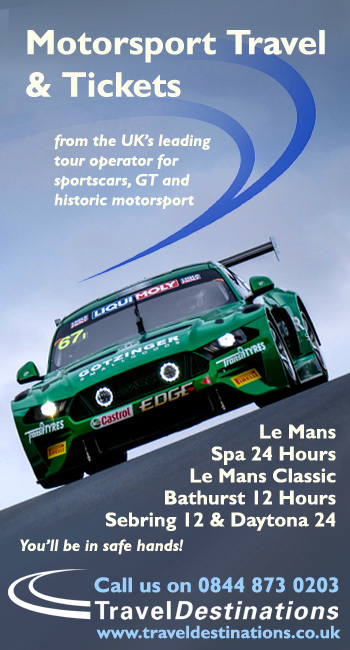 Craft AMR – The Craft AMR Vantage gained a place on the entry courtesy of an auto entry via the GTC class of the 2013 Asian Le Mans Series. The merger though between Craft and Bamboo Racing earlier this month effectively dispensed with the need for a second car, the #99 GTE Pro car fielded for the season by a combination of Bamboo and AMR. We now have no further cars remaining on the reserve list, something we haven’t seen since 2010 when all reserve entries were either promoted to the race proper or withdrawn. 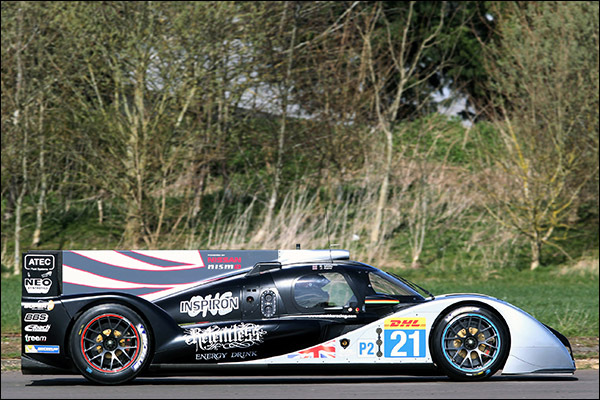 Indeed, in 2010 a further car, the Race Performance Radical Judd, was promoted to the reserve list, and confirmed as being in the race, as late as 28 May. 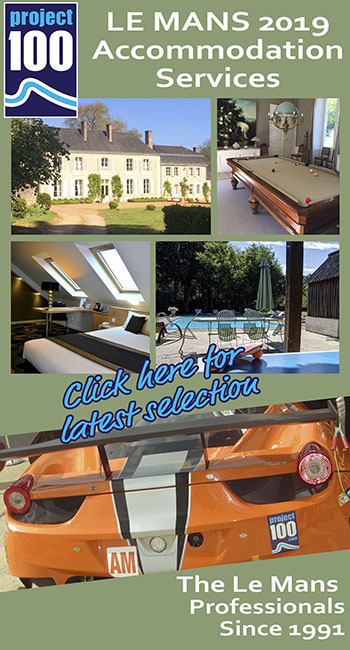 It is fair to say that some questions are still live about a number of current entries for a variety of reasons. 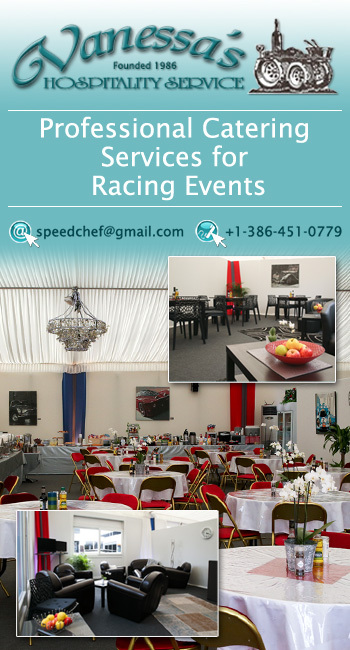 The US Government sanctions designed to impact upon SMP Bank as a result of Russia’s actions in the Ukraine were extended to cover subsidiary company some weeks ago and SMP Racing were specifically cited. It remains to be seen whether the team can find financial arrangements to allow them to continue relatively unencumbered. Two new full season WEC entered cars, the Lotus LMP T129 and the Strakka Dome S103 have yet to race, and neither will do so until the Le Mans 24 Hours against current plans. Both will, and indeed must, appear for the Le Mans Test Day with the Ligier Coupe appearing there too for the first time in public. 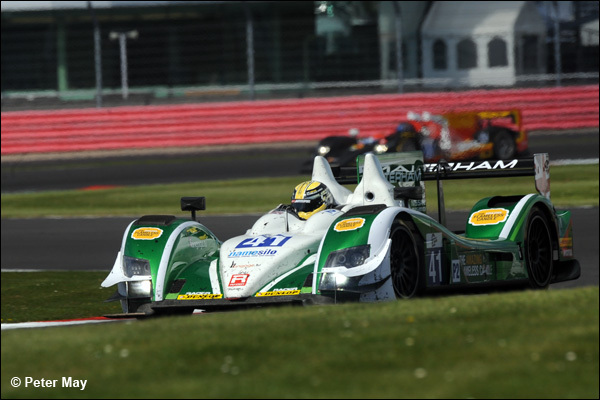 Strakka have announced themselves confident that the new car issues which forced them to miss Silverstone and Spa are well on the way to being dealt with. There has still though been little communication from the Lotus LMP team, with not a single picture of the T129 having been released. DSC is now though in contact with the team and will bring our readers any updates that we can glean. Ram Racing’s Spa withdrawal is not likely to impact on the team’s Le Mans plans.